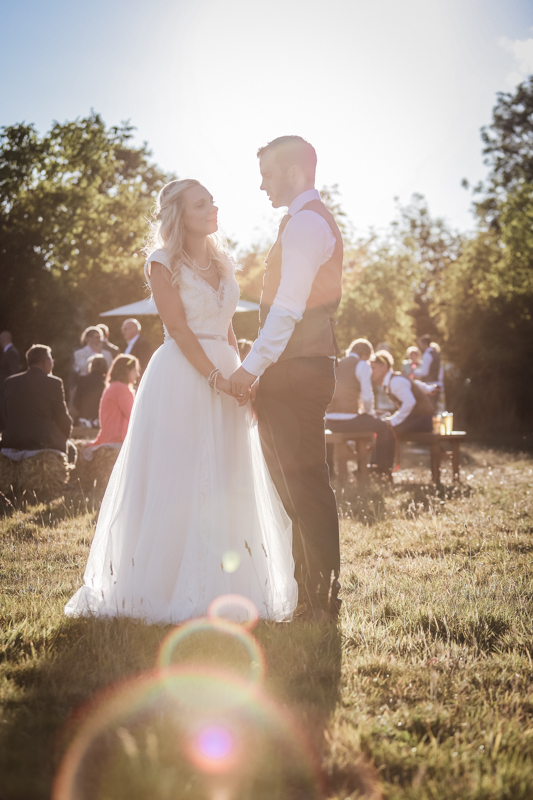 I have been photographing beautiful moments for the last eight years and continually add to my gorgeous wedding photography portfolio. 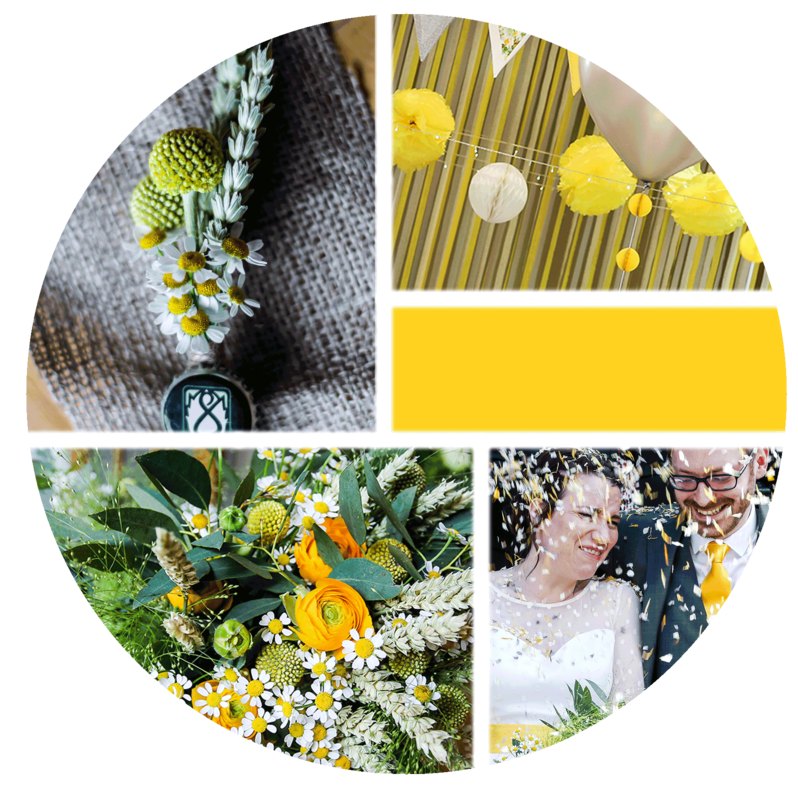 I’m based in Birmingham in The Midlands but you’ll find me popping up all over the UK, creating a relaxed atmosphere and capturing the real moments that make an event magical. 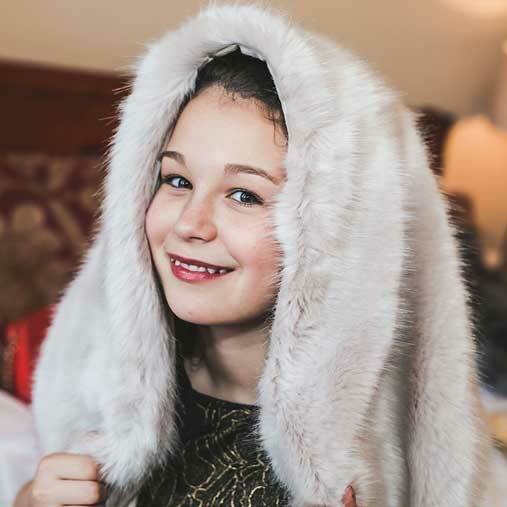 My reportage style delivers a set of informal and formal shots you’ll treasure for years to come. 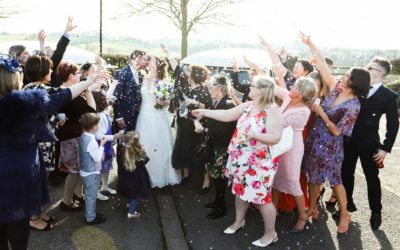 I don’t drag you away from your guests for hours on end, I capture the natural moments as they happen so all you need to do is enjoy yourself. 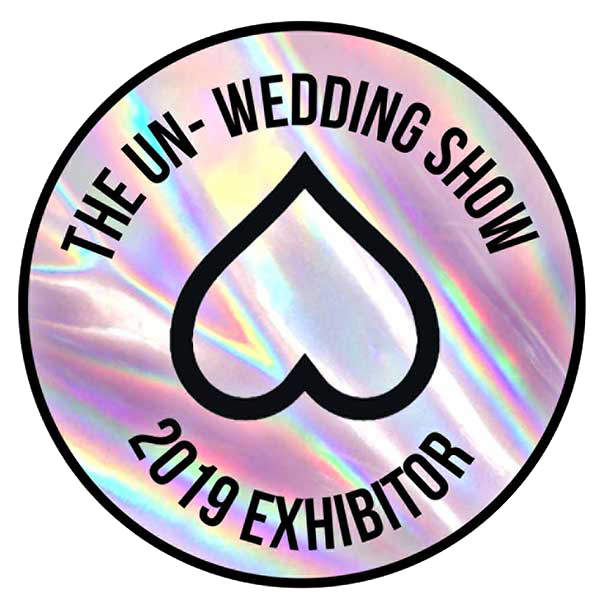 I had an amazing weekend exhibiting at The UN-Wedding Show at Fazeley Studios, Digbeth. 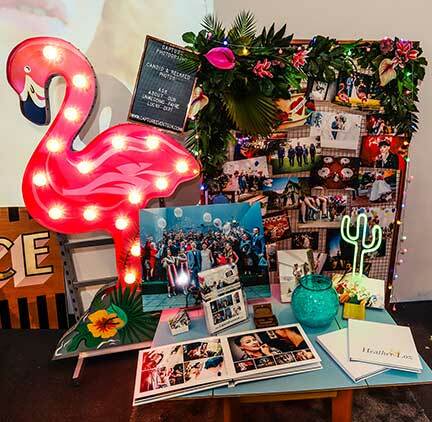 Such a cool venue and plenty of inspiration from suppliers full of personality. Everyone loved my flamingo supplied by Grandeluxco. 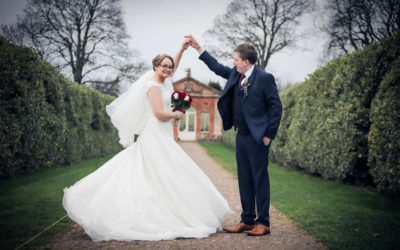 Searching for your perfect wedding photographer? 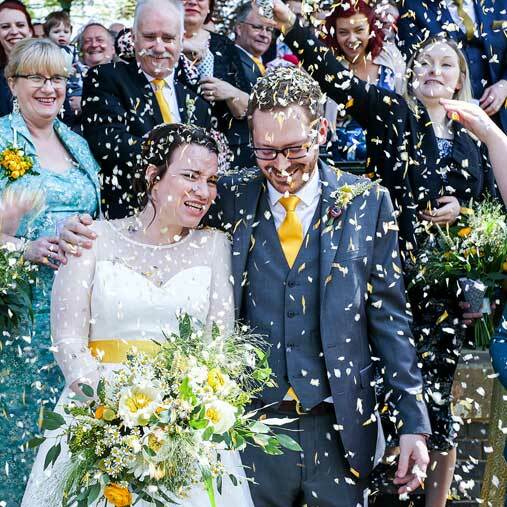 Choosing your wedding photographer is a huge decision and is one of the most important. Feel free to explore my photos, I’d love to hear from you and happy to meet for a cuppa if you have any questions. The photos will be the lasting memories of your day which will pass much faster than you want it to so they need to be special. 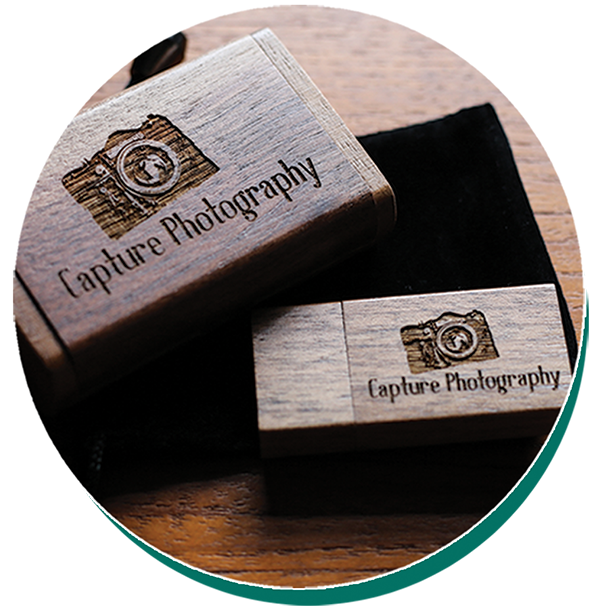 Choose the Premium package and receive all of your professionally edited photos on a beautiful wooden engraved memory stick. A selection of sizes and styles available, large landscape for your coffee table or small square for parents. It’s up to you! 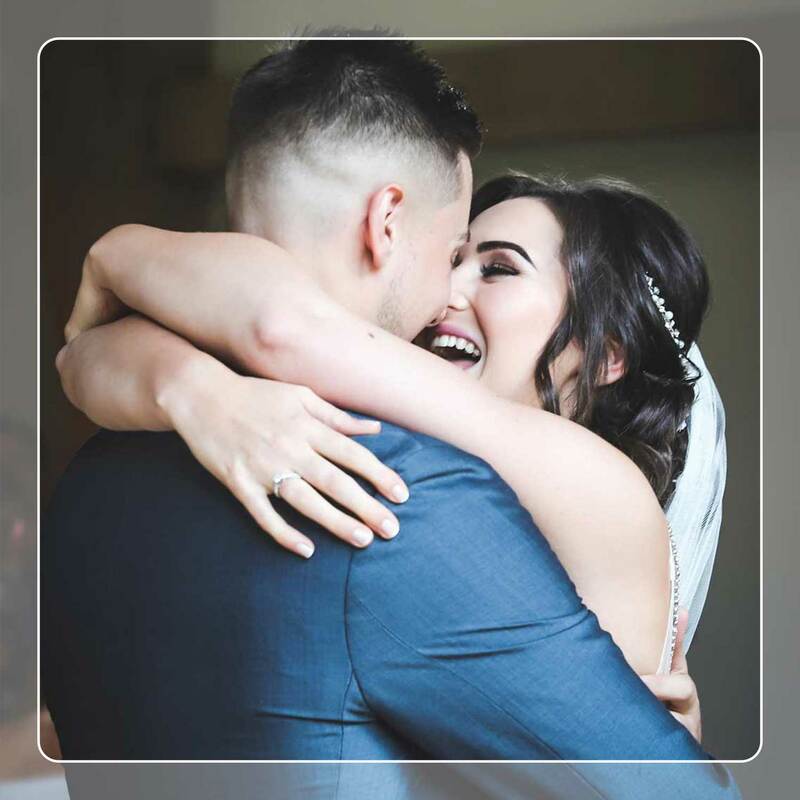 “Amy was fantastic right from our consultation, she was completely on board with what we did and didn’t want and made us feel completely at ease. On our wedding day she was like a magician, bold enough to run the show and get everyone into place, but then melting into the background to capture these beautiful, intimate shots of us alone. She let us be us, and it shines through in the pictures. 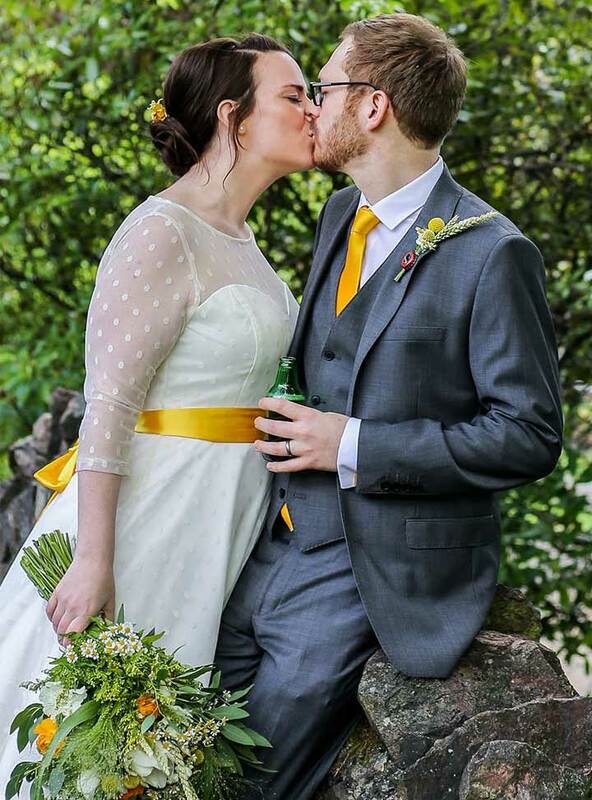 I sobbed when our photos arrived, I never knew we looked that beautiful together. Thank you Amy, you made our day.” Heather, May 2017. 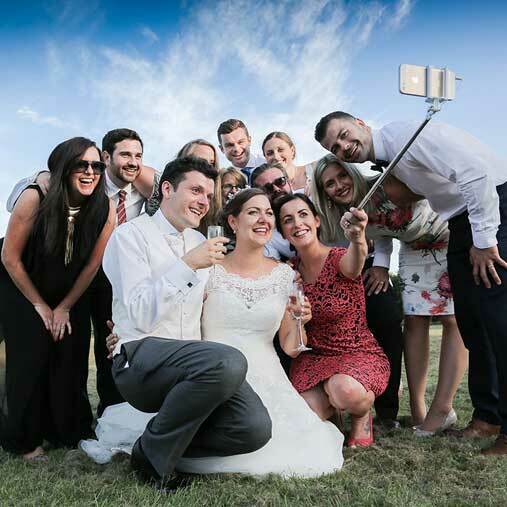 Hate having your photo taken but want lovely wedding photos? Tailor your package and choose from a variety of print options. 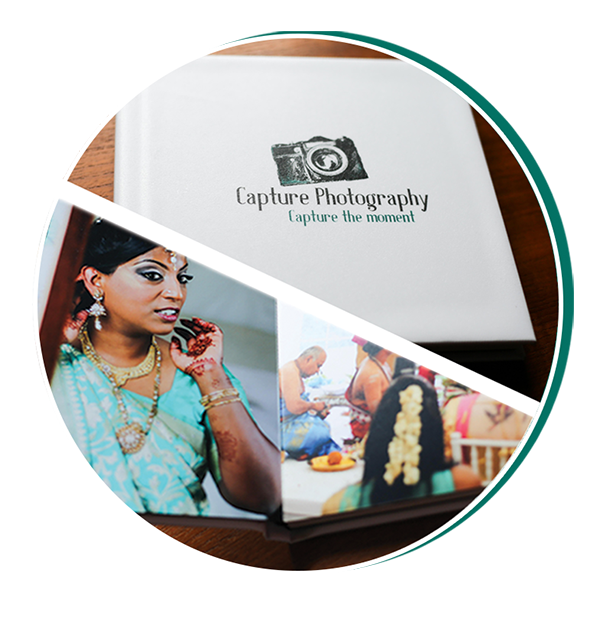 Each photo book I design is perfectly unique as you can choose the wedding photos to include, size,paper and cover finishes. 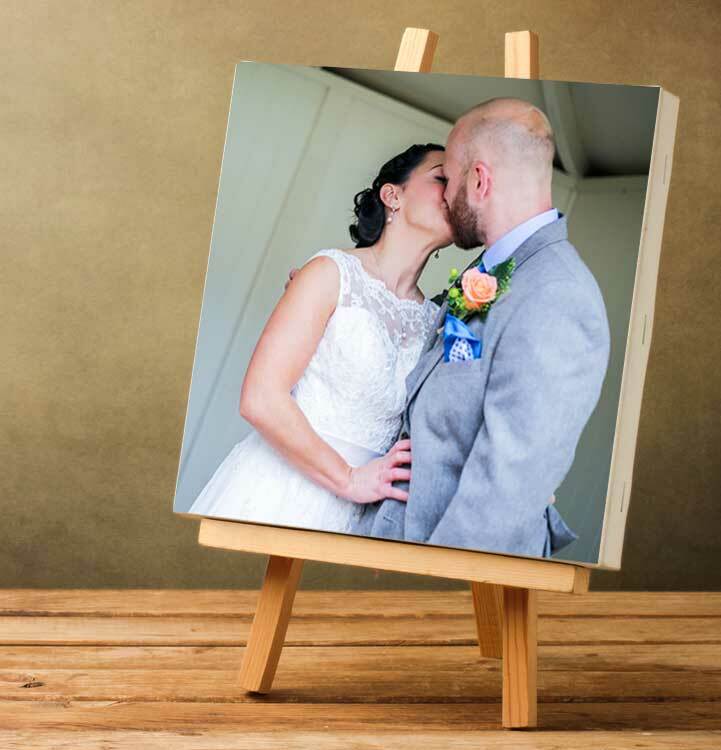 Order smaller photo books for family or wall art to remember every moment of your day. I love printing my photos, we don’t do it very much any more so they seem so much more special than seeing them on a screen. Download our brochure for more info. 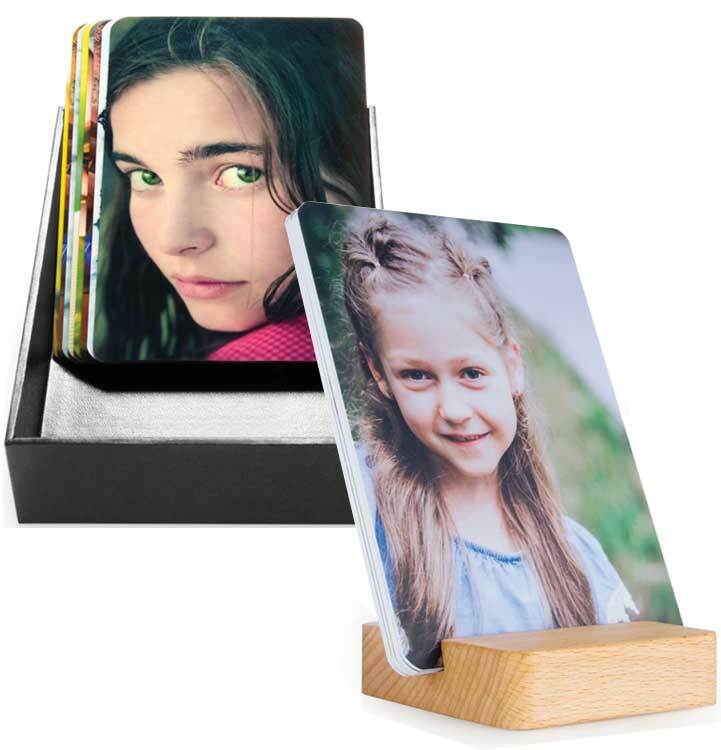 Flush mount prints are professional grade photo prints mounted on a 1-inch thick hard substrate. Cute, rounded and a pleasure to hold. I can turn your images into painting-like works of art. 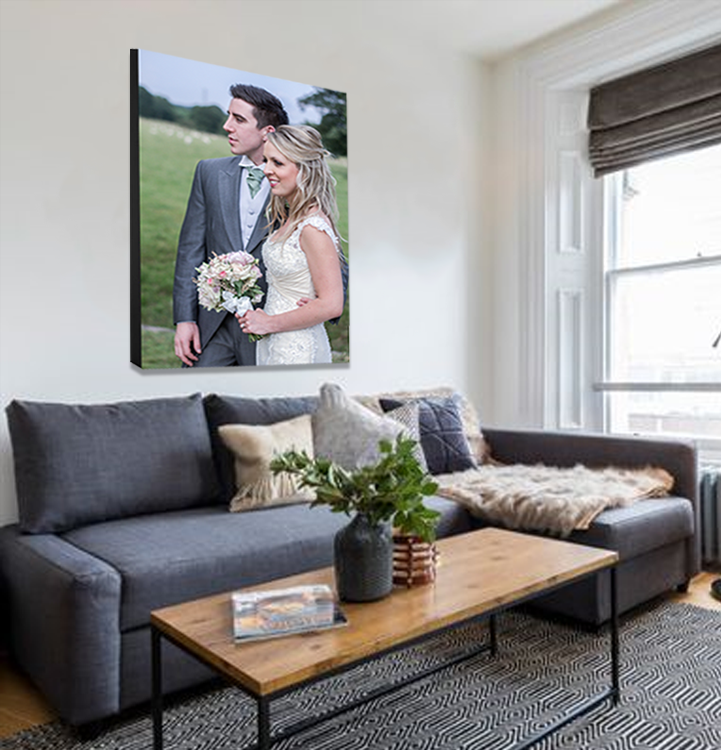 Canvas prints are hand crafted with quality materials. For a contemporary, simple and stylish look that will literally ‘stand out’. 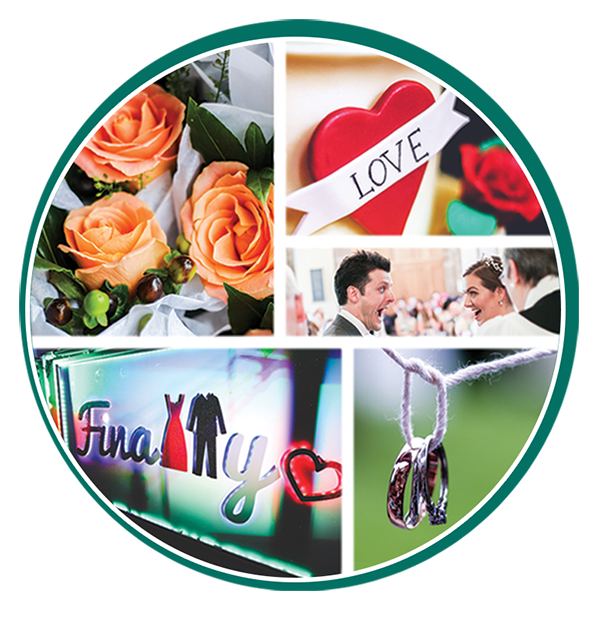 Stunning quality, perfect for remembering your special day. 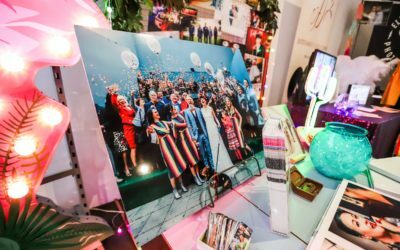 I was so excited when Cheryl and Andy’s wedding photos were featured by Rock and Roll Bride. They got married in Colorado, unfortunately I wasn’t able to fly out and photograph their ceremony but the wedding party at Highbury hall was colourful and so personal, Cheryl made all the flowers and decorations herself, and even decorated the bags for the bridesmaids with comic book style diamantes. Click the image to see the article! Don’t be shy, drop me a line. I can’t wait to hear about your big day!